My teenage daughter took me to her favourite Gelato place called Messina. 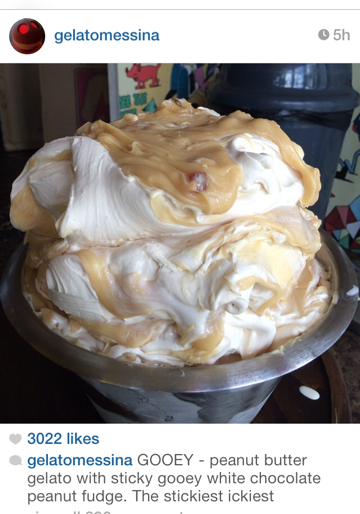 They make a new gelato everyday and then send a photo to their 57000 Instagram followers. Imagine creating a new product variation — everyday!